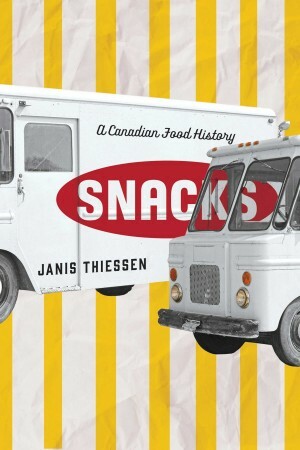 Janis Thiessen, Snacks: A Canadian Food History. Winnipeg, MB: University of Manitoba Press, 2017. v + 344pp., illustrations, notes, bibliography, index. Paper; ISBN 978-0-88755-799-6, Cdn $27.95, PDF; ISBN 978-0-88755-529-9, Cdn $25.00, EPUB; ISBN 978-0-88755- 527-5, Cdn $25.00.